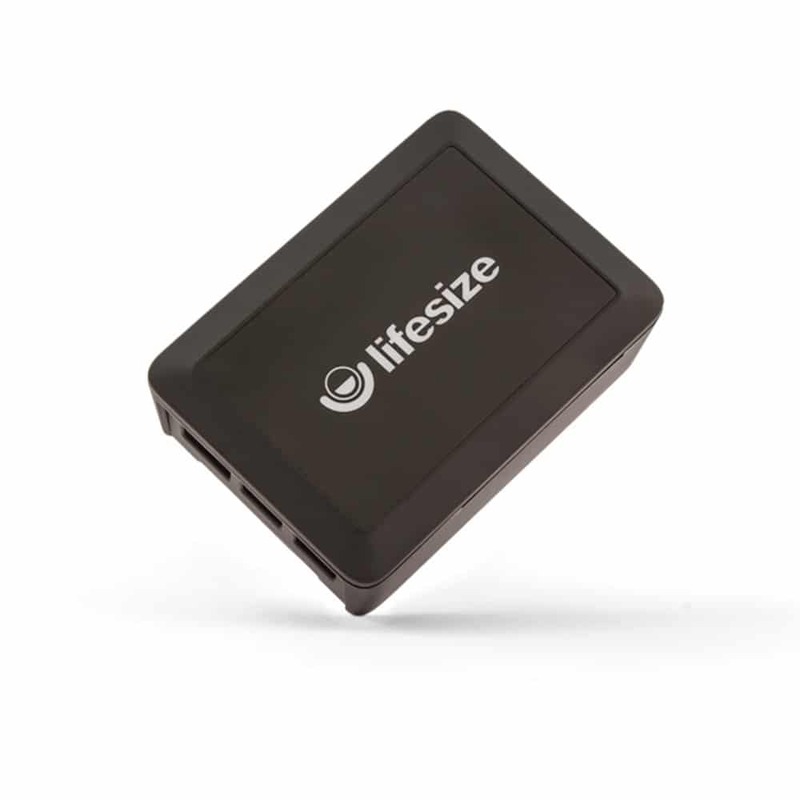 Lifesize Share gives you flexibility for how you wirelessly present in your meeting room. Quickly add wireless capabilities to conference, training and huddle rooms throughout your offices. All you need is your browser and you’re ready to go, and that includes guest users, too. Passing cords and dongles from presenter to presenter is a thing of the past.From sharing your laptop screen to playing full-motion videos to driving a presentation right from your mobile phone, Lifesize Share gives you flexibility for how you wirelessly present in the meeting room. It’s a simple way to quickly add wireless capabilities to conference, training and huddle rooms throughout your offices. Connect it directly to any display or video conferencing system.